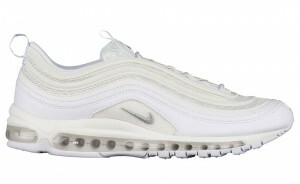 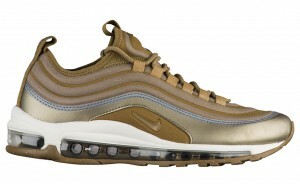 It’s been a slow-burning fire for the Air Max 97 as Nike is prepared to hit us with a slew of colourways after dropping two originals in the “Silver Bullet” and Metallic Gold as well as premium takes in the premium Snakeskin version. 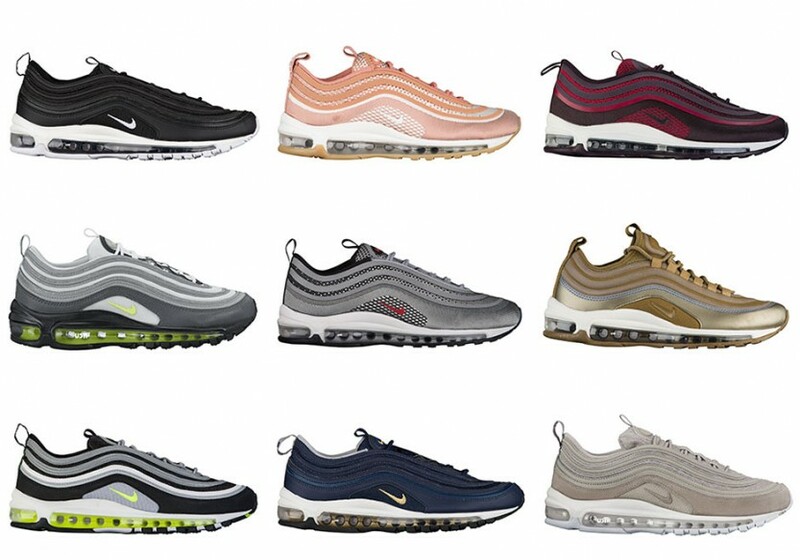 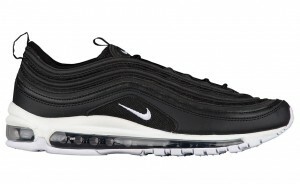 We know of not one, not two, but twenty colourways and styles of the Air Max 97 that are set to arrive in the coming months. 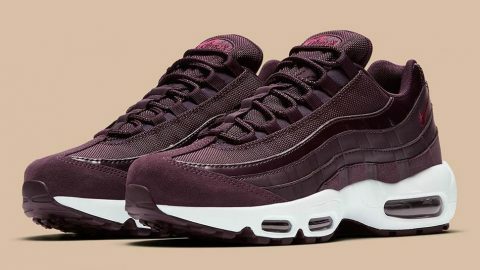 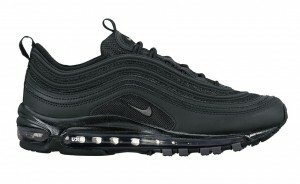 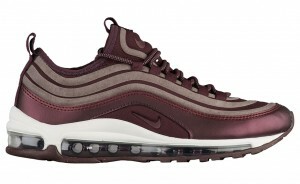 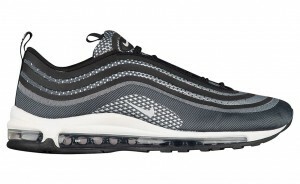 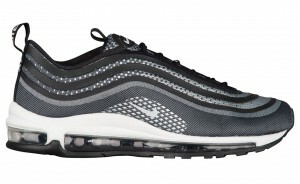 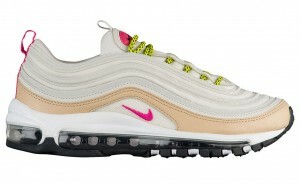 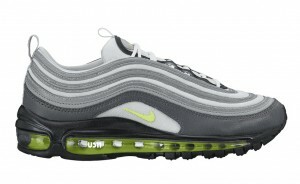 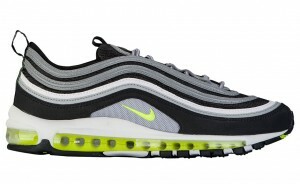 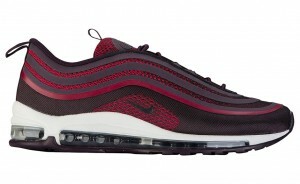 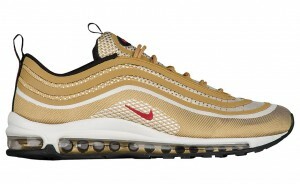 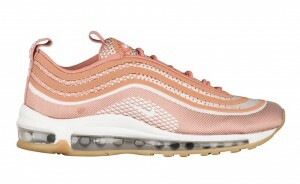 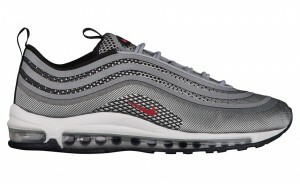 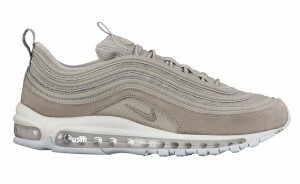 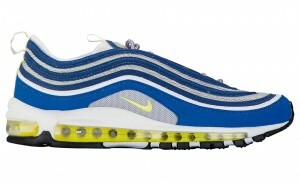 Along with the classic AM97 build, there will be an Ultra Jacquard version and even the Ultra SE style. There’s a gallery of twenty upcoming Air Max 97s, so check them out and prepare yourself for the “Marina Blue” colourway coming on August 1st.